The aim of the whole Christian life is to build a relationship with the person of Jesus, as St. Athanasius says, "God became man so that man might be like God." 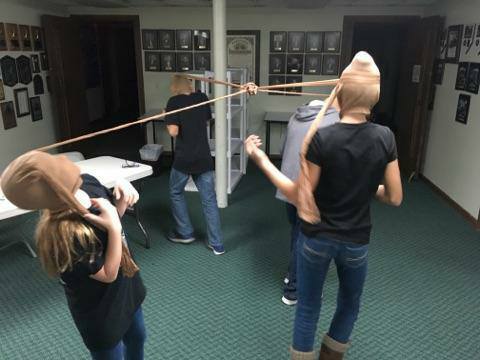 Youth ministry is dedicated to helping our youth become informed, responsible adults in both the faith community and the secu lar community. Built in the Catholic Christian faith, our ministry will help the youth of our community grow in their faith and develop the skills they need to be leaders in their lives. Come and help us build a strong community center on Jesus! 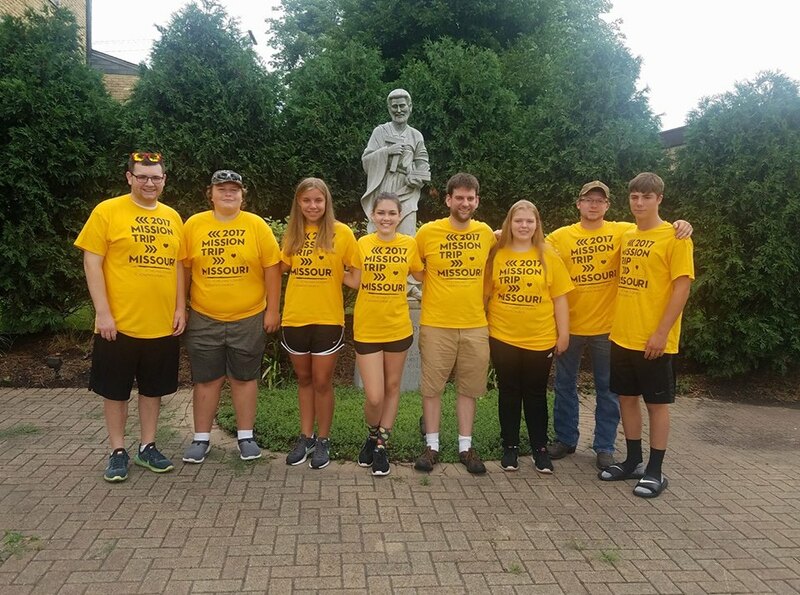 Mission Statement: Through the grace of Jesus Christ our ministry seeks to inspire, encourage, and strengthen the youth of St. Joseph’s relationship with Jesus giving them the foundation to be lifelong disciples in our faith. 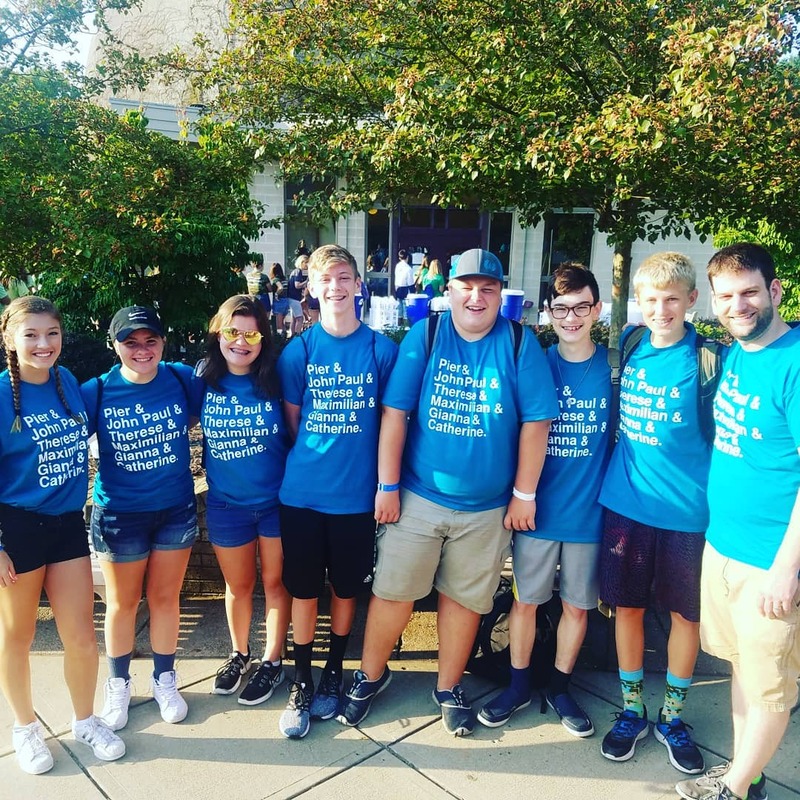 Our Vision for Youth Ministry: Our Ministry will serve and inspire the youth through working with St. Joe’s parish, their families, and other adult mentors to create an atmosphere in their life which is centered on Jesus Christ. By strengthing the presence and influence of Jesus and his mission in their lives they may grow and learn what it means to follow Jesus by becoming lifelong missionary disciples. Our Program: Our ministry is open to all youth from 6th grade to graduating seniors, regardless if they go to our church or not. Its backbone lies in the weekly meetings which will be focused on giving the youth an encounter with Christ. Middle school meets will be 7-8:30 on Mondays. 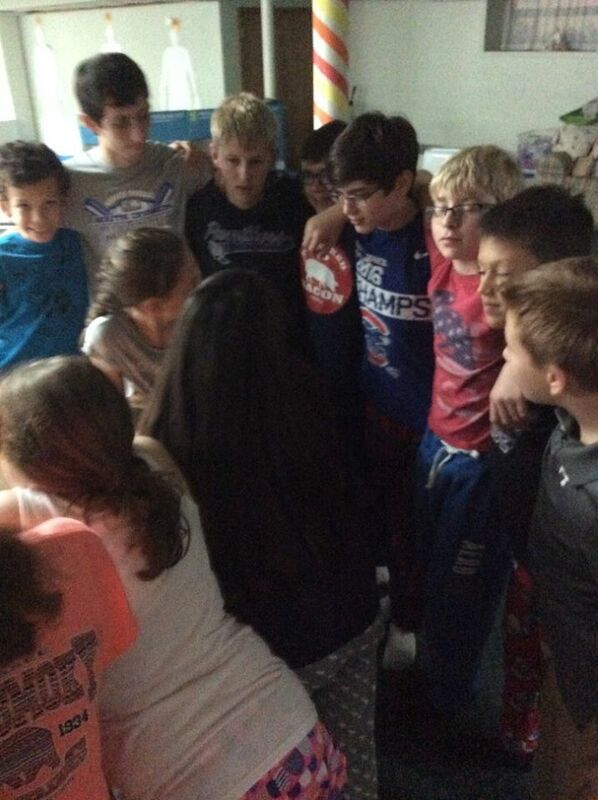 This year, Middle School is focused on the gifts of the Holy Spirit. High School Youth Ministry meets Tuesday 7-8:30. We will be discussing areas of faith that affect the teens in their environment in an effort to have them see Jesus in their own life. Please email or call the Coordinator of Youth Ministry Kevin Byrnes for more details.